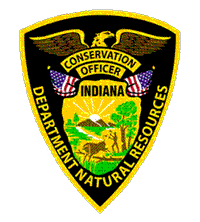 Indiana Conservation Officers responded to a call about a man struggling in the water near Fairbanks Park in Terre Haute. 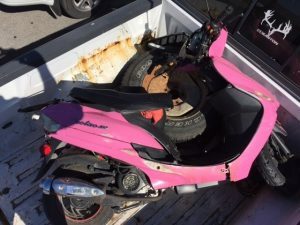 This morning at 8:30, Indiana State Police and Vigo County emergency agencies responded to a truck versus scooter crash in the northbound lanes of 11800 South US 41. 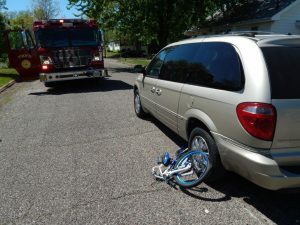 This afternoon around 3:00, Indiana State Police and Terre Haute Fire/Rescue/EMS units responded to the area of 18th and Farrington Streets in Terre Haute for a bicycle versus van collision. One child was transported for injuries.